Just 125 cases made from Dawson Vineyard in the heart of Carneros. 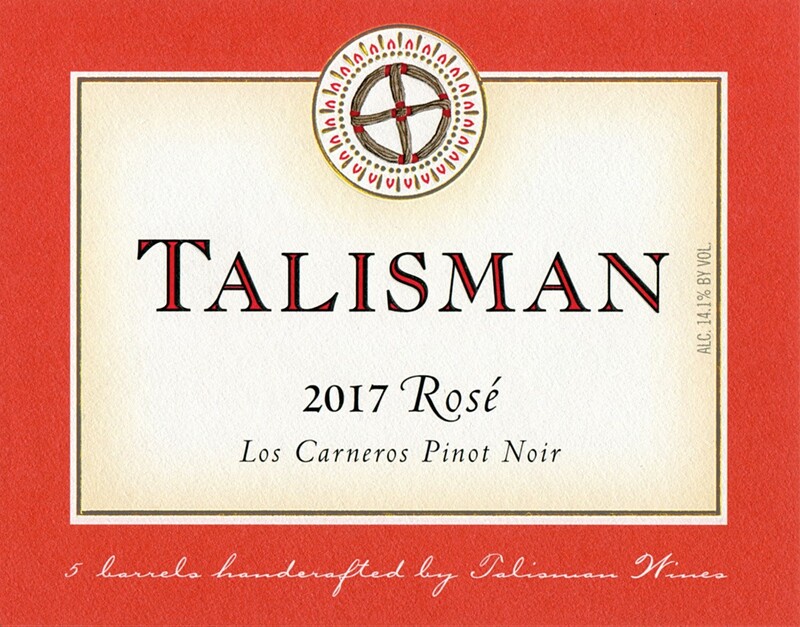 An exquisite and encompassing bouquet of peach, strawberry, guava, fresh raspberry and honeysuckle waft from the glass of this super flavorful smooth, supple, bright dry rosé. The lively acidity and fruit balance is mouth watering and bursting with peach, honeydew melon, black cherry and something a bit tropical. This wine is so alluring, with so much flavor; peaches n cream, strawberry and even green apple tart. A perfect sipper anytime.